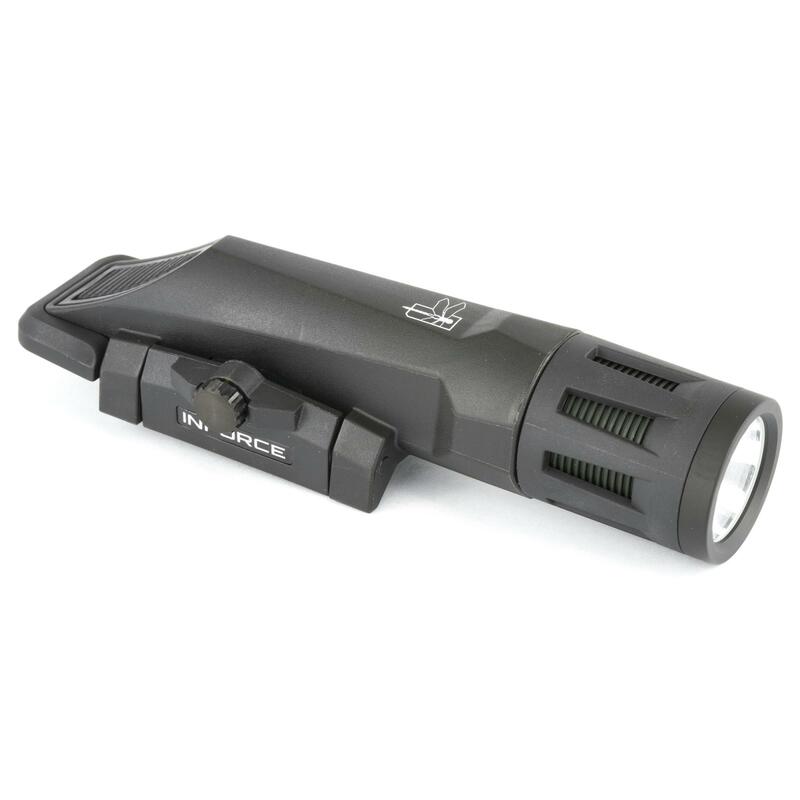 The Haley Strategic Inforce WMLX HSP 400/800 has the ability to produce 400 or 800 incredible lumens of light. The light can easily be adapted to different light conditions and the output can be changed by the flip of a switch. The Haley Strategic Inforce WMLX HSP features a momentary only digital pressure pad. The angled activation button is comfortable to operate due to the built in Picatinny rail mount that reduces weight and makes this a great light for carbines and rifles. Two distinct easy-to-operate lockout systems are incorporated to avoid accidental activation of the light.